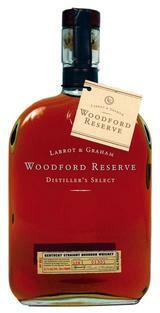 Whiskey first, flavoring second in this bottle. The alcohol presence comes through early on the nose and palate (it's 90 proof, after all), followed by undercurrents of maple and vanilla. It finishes with flourishes of spice and heat, with a welcome orange-peel note. 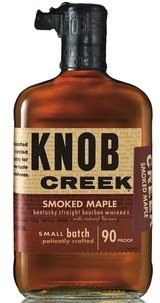 If you're seeking a quality flavored Bourbon that will stand up to mixing, here it is.